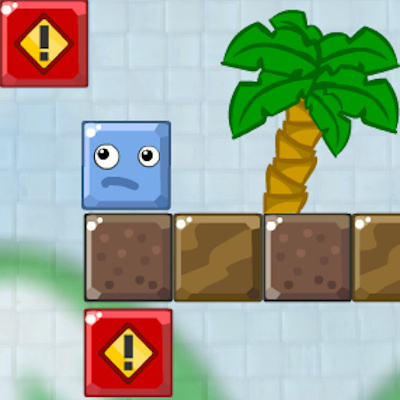 Description Help the block to reach the exit in each level (24 levels). The block can not be moved directly, click away other blocks and let the TNT explode to set the block in motion. Controls Mouse to click the blocks to activate (TNT etc).